With its striking architecture, VIE Hotel Bangkok offers guests panoramic views of the stunning Bangkok skyline from all angles. 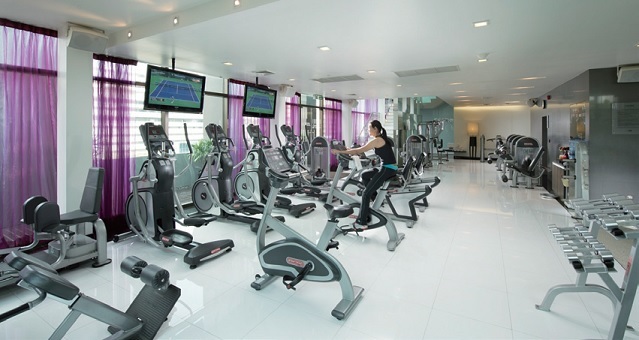 Its prime location next to the Rachathewi BTS Skytrain station puts it in close proximity of the Silom and Sukhumvit business districts, while the major shopping and entertainment complexes of MBK, Platinum, Central World and Siam Paragon can easily be reached on foot or via Skytrain. And with the airport rail link connection, VIE Hotel Bangkok is only 30 minutes away from Suvarnabhumi International airport. 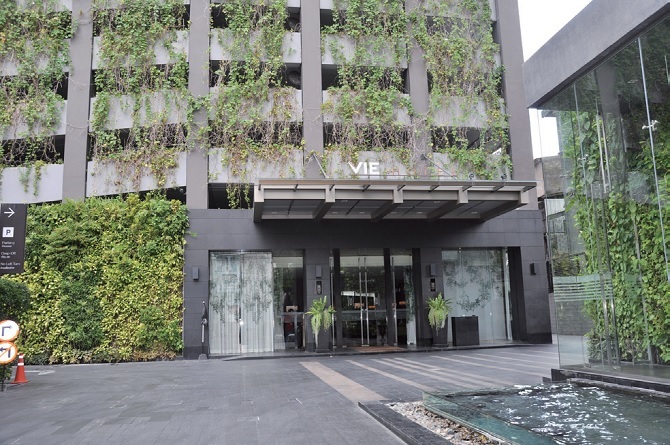 The distinctive personality of VIE Hotel Bangkok is shaped by both its exterior and interior design, which is exceptionally elegant and original. 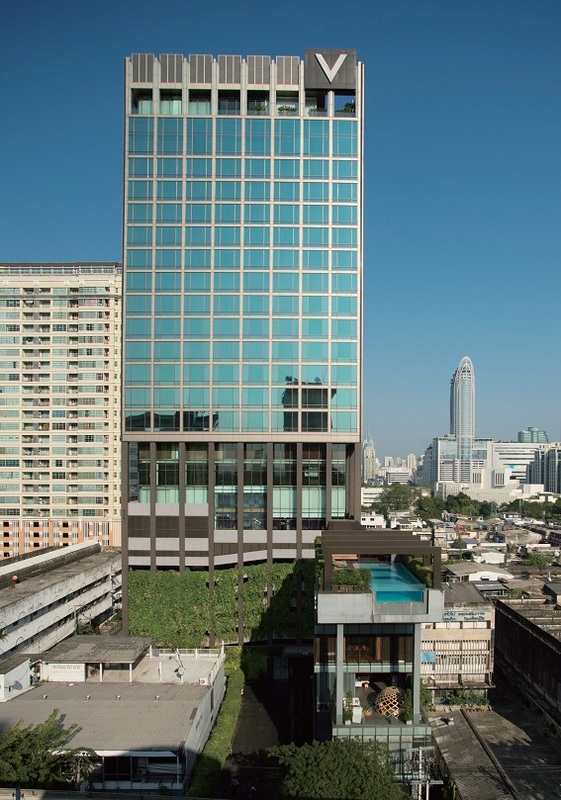 Through the world-class vision of J+H Boiffils’ (France), the property captures the 21st century spirit of Bangkok, defining a new era of travel and leisure. Natural and exotic materials, evocative lighting, vivid colours and unique artworks come together to create a uniquely individual style that plugs into the city’s vibrant grid. 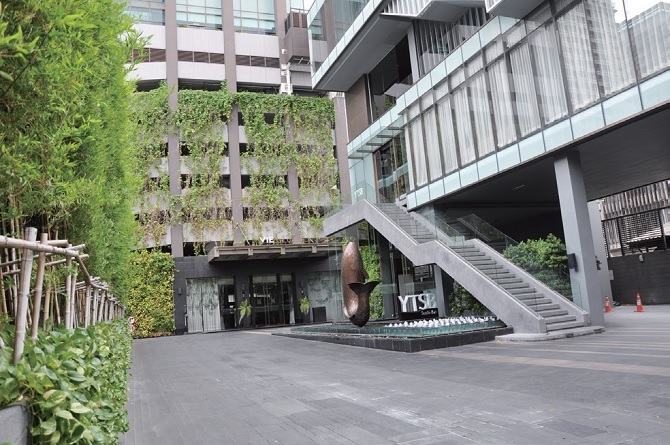 Services and amenities offered at VIE Hotel Bangkok have been developed to resonate with our unique story and to introduce guests to exclusive pleasures and sensory discoveries. Our guests are invited to immerse themselves in the hotel’s story, appreciate the richness, and pursue their journey through new cultural, culinary, and lifestyle experiences. VIE Hotel offers an exclusive collection of original experiences. From sumptuous meals at VIE WINE & GRILL to cocktails and live jazz music in the VIE BAR or rare tea at VIE LOUNGE, the hotel’s sophisticated offerings are second to none. A discreet business centre and a collection of VIE Function Rooms feature thoughtful design that give inspiration to events of all descriptions. The authentic VIE experience culminates with VIE SPA, a modern haven for body, mind and soul, or at VIE FIT for a state-of-the-art fitness experience, complete with panoramic views. 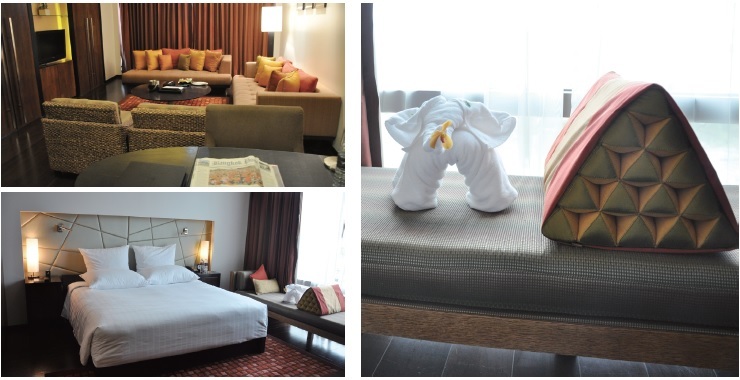 The uncompromising creative detail of VIE Hotel Bangkok flows seamlessly to all the guest rooms at VIE Hotel Bangkok. Designed for comfort, space, privacy, and natural light, they offer not just unique atmosphere and distinctive décor, but an array of upscale services and amenities as well. The 154 Deluxe Rooms, Grand Deluxe Rooms, two-bedroom Duplex Suites and the commanding Penthouse Suites are designed so guests can immerse themselves in a sumptuous and spacious setting that also showcase the views of this dynamic city. The guest rooms are all about rest and relaxation as well and are places where guests can rediscover the pleasures of sleeping late and indulging in a Grand Breakfast Special soundproofing coupled with top quality beds, a wide choice of pillows and environmentally-friendly bed linen ensure optimum comfort. The bathroom in each of VIE Hotel Bangkok’s guest rooms consists of a separate shower and a large bathtub for an indulgent, relaxing interlude after a day of sightseeing, excursions, or business meeting. Take in the heady aromas of exotic flowers and enjoy the prestigious Etienne Aigner products in the spacious bathrooms, the perfect way to begin or end the day. 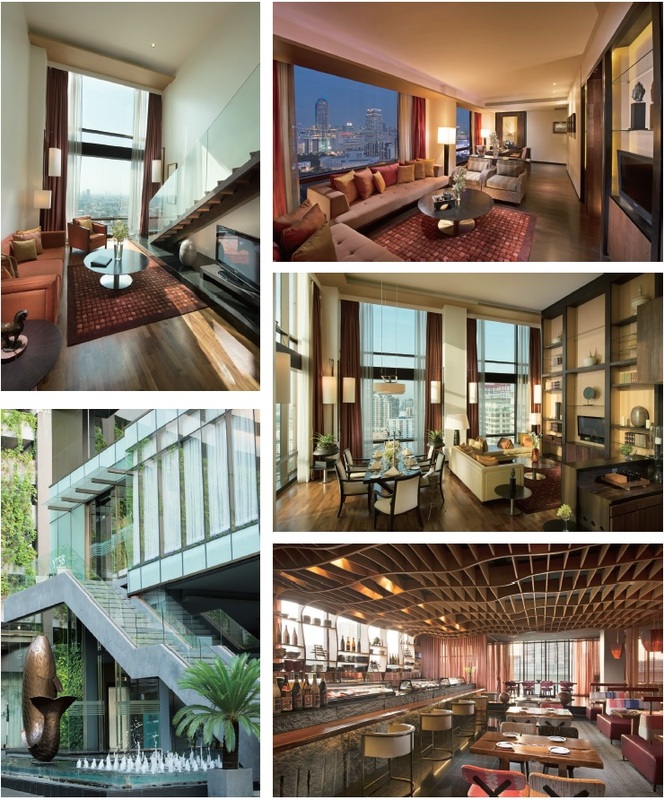 VIE Hotel Bangkok is both remarkable and unique for its style and décor. The individual interior layout and decoration that is boldly modern and innovative creates a uniquely personal setting which envelops the guest in an atmosphere reflective of our story. VIE Hotel Bangkok welcomes you to our living room, VIE Lounge, the perfect place for meeting people, having a quiet conversation, browsing on the high-speed Wi-Fi, while enjoying a moment of calm or a bit of privacy. 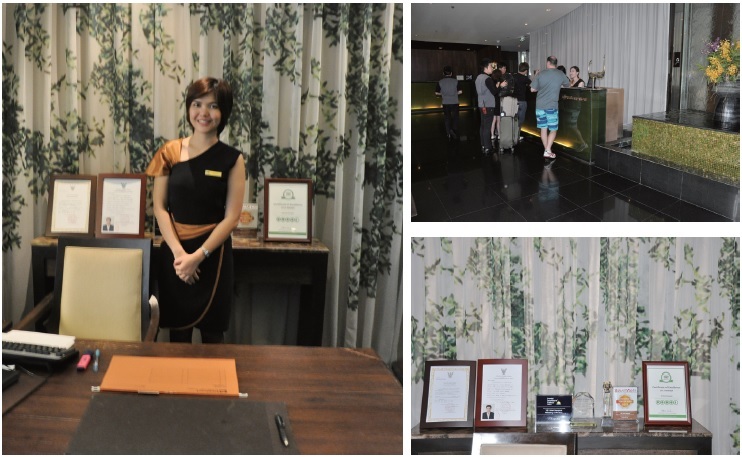 VIE Lounge fosters a congenial atmosphere where guest can socialize and bask in the spirit of the place. Sip on a welcome drink in your spacious room while pausing to absorb the character of Bangkok encapsulated in the expansive view from your window. Relax on sofas and cushions made with from the famous Jim Thompson Thai silk. Rest your head on a pillow of your choice from the VIE Pillow menu. Indulge in one of the many exclusive VIE culinary experiences. Enjoy the VIE Grand Breakfast in the comfort of your room or experience La VIE en Durian, a creative range of delicate and luscious pastries and desserts made from the characteristic durian. Also savour the MGallery High Tea, or treat your taste buds to VIE Thai Tapas. The award-winning, VIE Wine & Grill is a chic and sophisticated restaurant for discerning diners, the stylish venue is renowned for its exquisite cuisine and an impressive selection of New and Old World wines. The discerning readers of the Thailand Tatler magazine voted it ‘Best Restaurant’ in 2010, 2011, and 2012 for its exceptional cuisine and service. Guests can enjoy a memorable evening dining in a relaxed contemporary environment created from a palette of vivid colours, striking works of art and ambient lighting, and enhanced by panoramic views of Bangkok’s sparkling cityscape. With a comfortable lounge area and an air of informality, VIE Wine & Grill is the perfect venue for after-work drinks and casual dining with friends, clients or business associates. Here, guests can enjoy an exceptional choice of beverages including a well-stocked wine cellar with specialty labels from the major wine producing countries, all competitively priced. The popular ‘Wine Flights’ provide the opportunity to taste several vintages and have been specially paired with an enticing international tapas menu. It’s modern, it’s French and it’s ultra classy. La VIE is the new name and it aptly represents the celebration of life’s quality enjoyments that VIE Hotel Bangkok is well known for. The new menu offers creative French cuisine with a fabulous taste and presentation that will surely make its mark in the world of delicious high-end dining. The very definition of contemporary chic, VIE Lounge is a stylish venue offering respite and relaxation in the heart of hectic Bangkok. 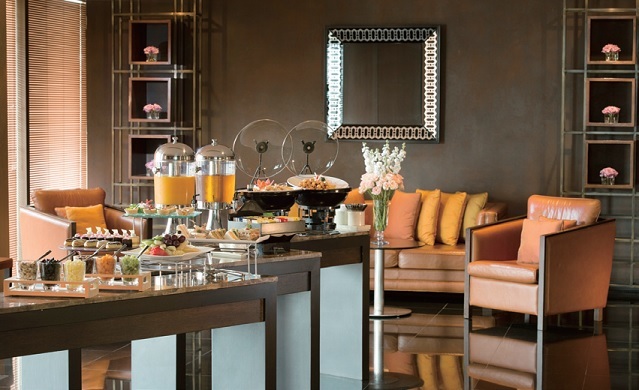 In the colourful and creative lounge, guests can sink into luxurious silk sofas and sip aromatic coffees and teas, and savour tasty light snacks and enticing desserts. Designed with your unique lifestyle in mind, the VIE Lounge experience is pure pleasure. VIE Lounge offers a deliciously decadent selection of light bites throughout the day. 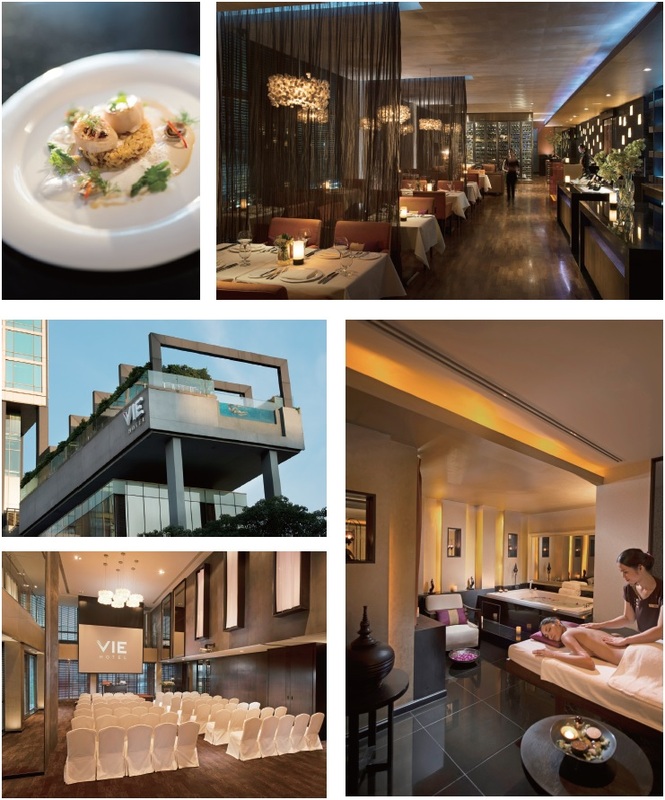 One of the finest boutique spas in the city. VIE Spa combines the timeless wisdom of Thailand’s healing arts with the very best of contemporary practice, all in the chic surroundings of VIW Hotel Bangkok. 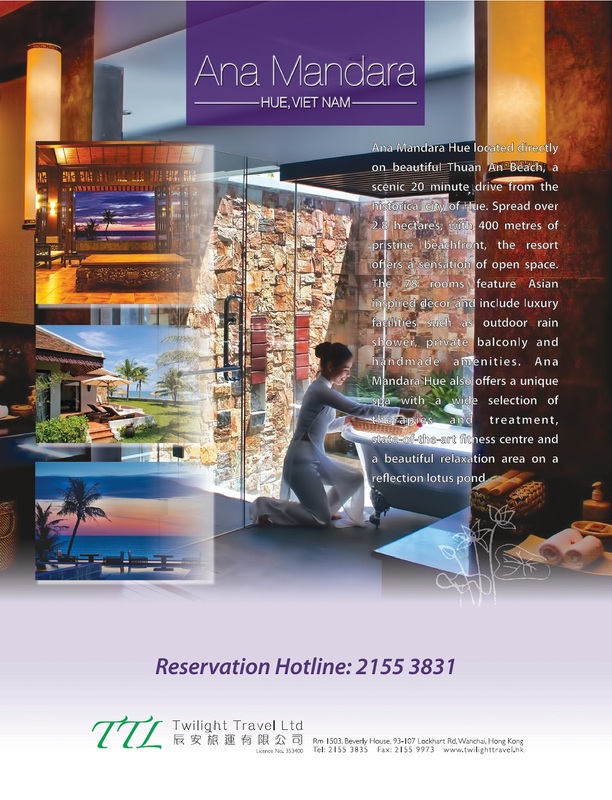 Located on the 10th floor of this renowned design-led, VIE Spa is comprised of six intimate treatment rooms and a luxurious suite equipped with a twin treatment bed, shower bath and Jacuzzi. 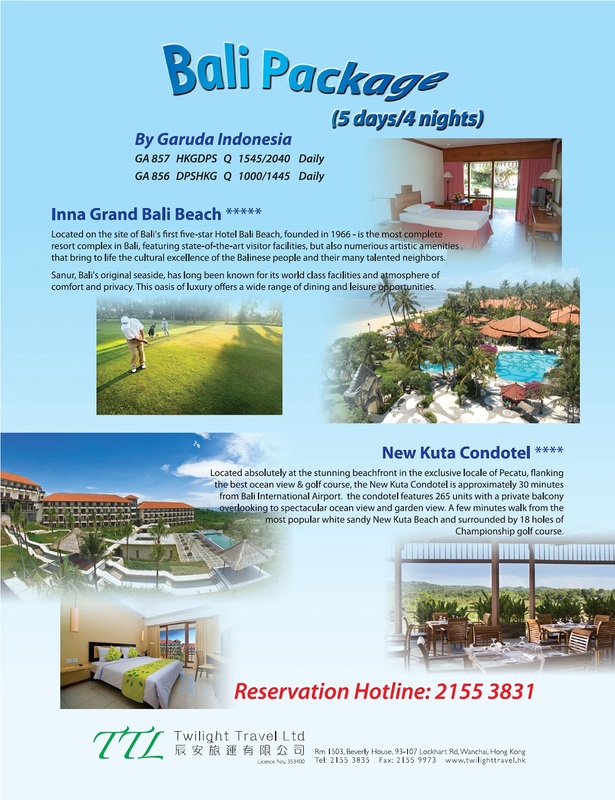 VIE function rooms are dedicated and private with elegant modern designs and welcoming natural light. 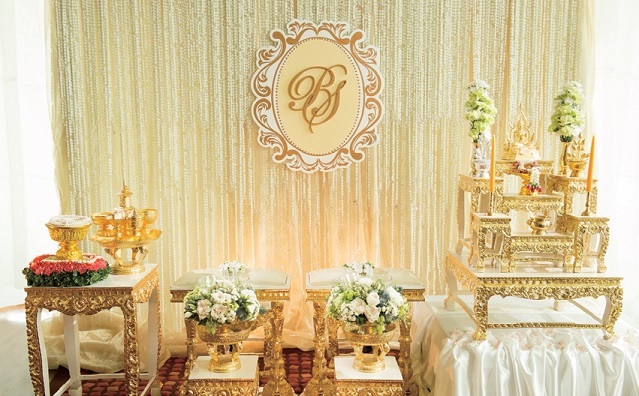 Event facilities, measuring 258 square meters, include banquet facilities which can cater for up to 150 people. The Ballroom boasts high ceilings with city views, while the adjoining foyer provides the ideal pre-function area. 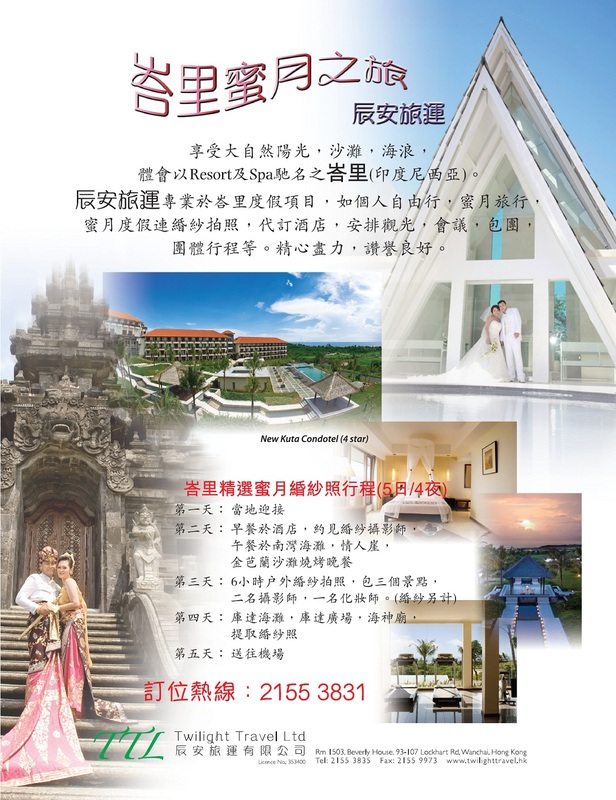 MGallery is a collection of upscale hotels notable for their personalities, which will appeal to individual travelers seeking distinctive services or looking for a place with more soul. In the city centre as well as in tourist hotspots, each hotel in the collection offers a distinctive environment in which to fulfill an authentic experience that revolves around a philosophy of pleasure. This is particularly true of the Baltimore, which offers an incomparable sensory culinary journey in its starred restaurant. This is also true of the exceptional site of the Cour du Corbeau in Strasbourg, a real timbered house, a maze of nooks and passageways that has travelled through five centuries of history and known illustrious guests such as Frederick II, King of Prussia, Voltaire. A collection of hotels like so many different worlds. 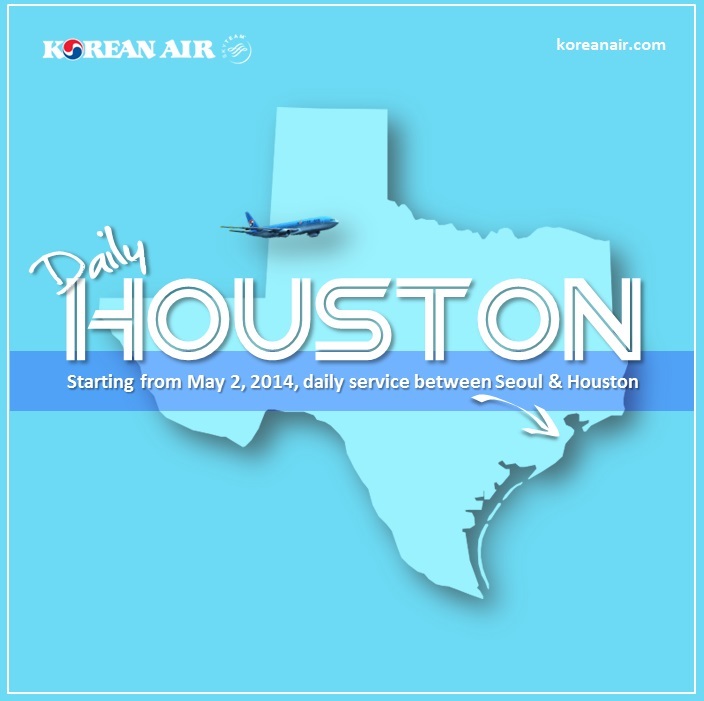 Launched in September 2008 by Accor, it now covers five continents and will grow to over 150 locations by late 2015. 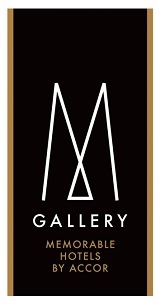 Everything you need to know about MGallery hotels can be found at the mgallery.com website.